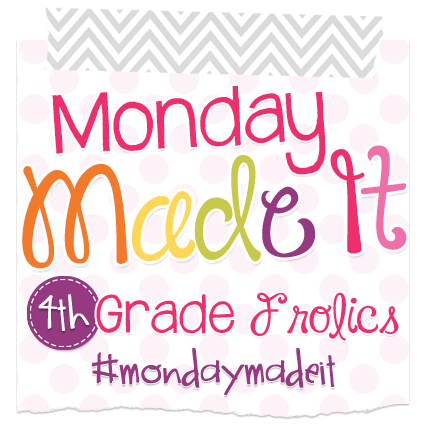 I am linking up with Tara this week for another Monday Made It! 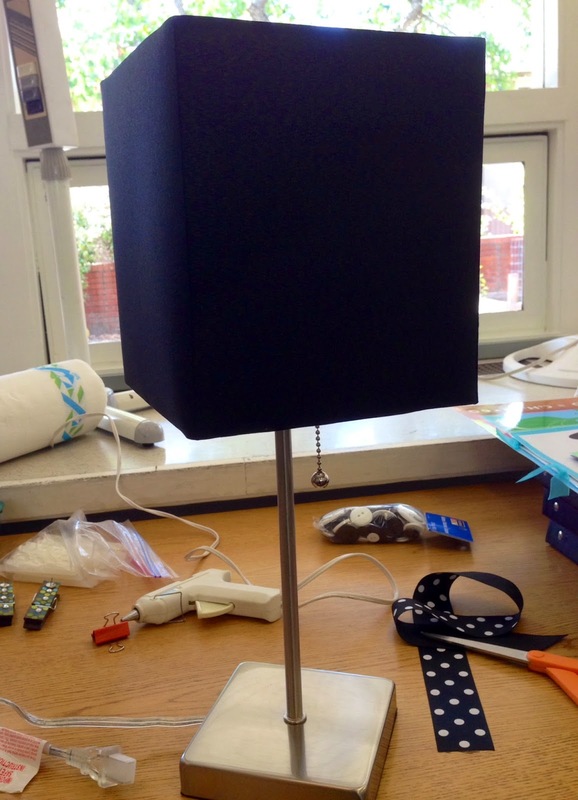 I found this cute lamp, and added white buttons to the shade. And a cute, black and white polka dot bow...I LOVE how it looks. 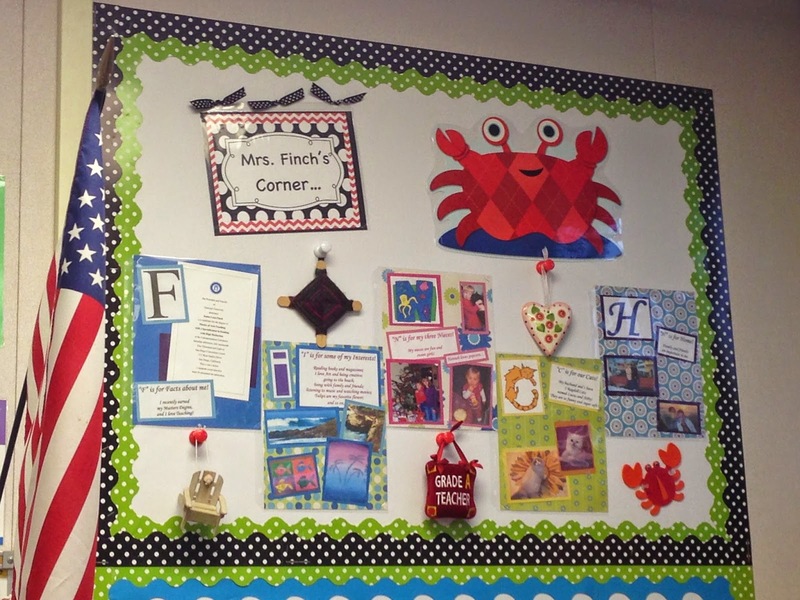 The second thing I have been working on is finishing all of my bulletin boards. 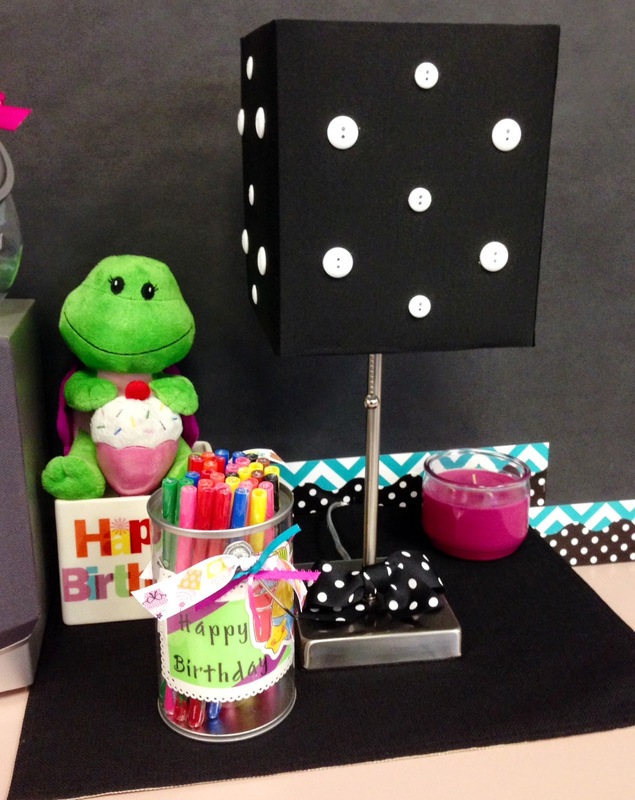 I will post more of them when I show my classroom reveal. 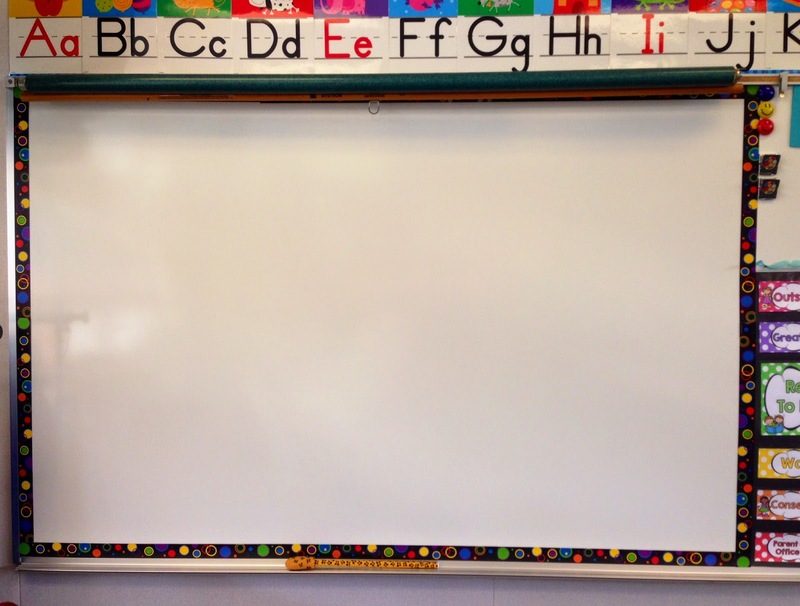 This board is my "Mrs. Finch's" board, where I share personal pictures and hang up some teacher gifts I have received throughout my teaching years. 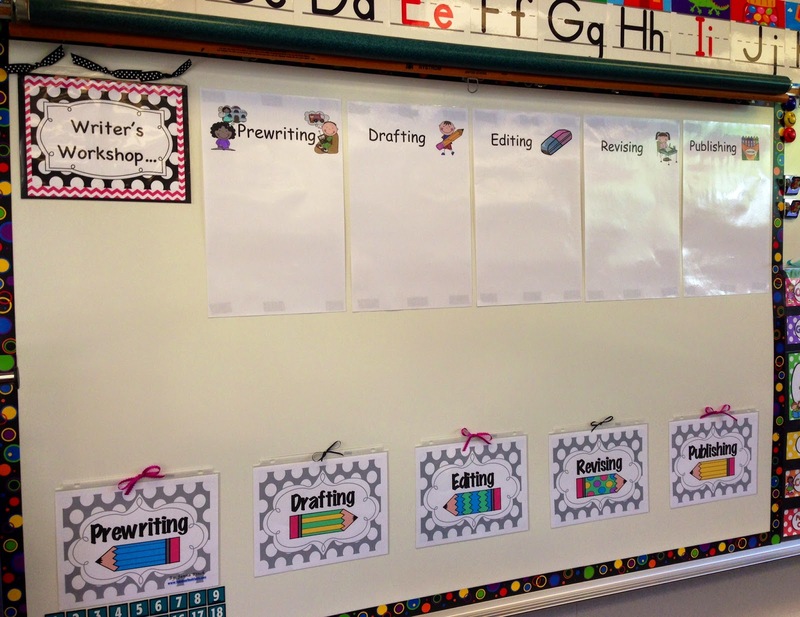 Finally, I have been working on changing my white board into my "Writer's Workshop" board. 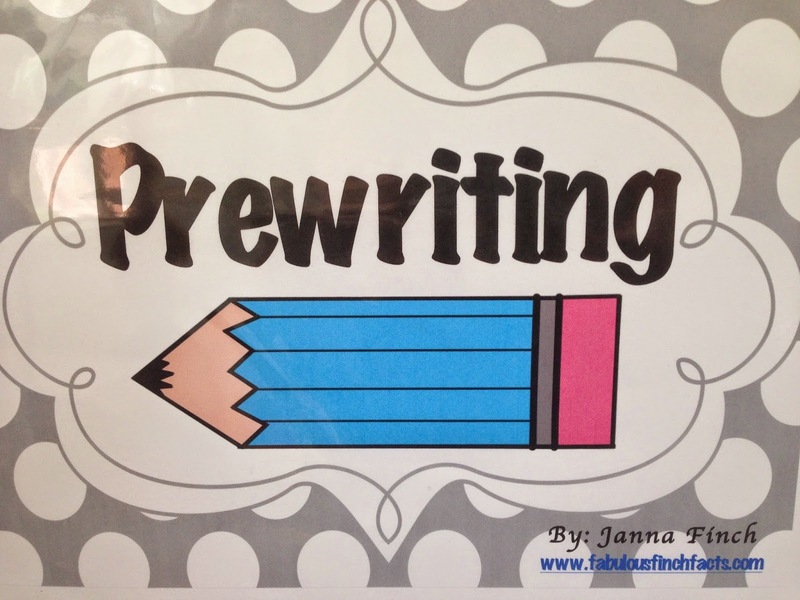 I created these "Writing Process" Posters using clipart from Creative Clips and Poppydreamz Digital Art. 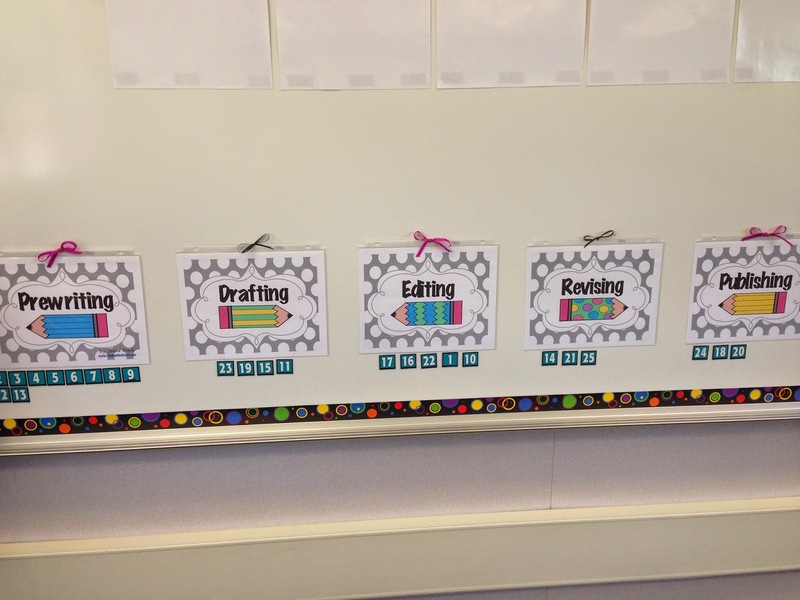 I love that my 2nd grade kiddos can move their numbered magnet underneath the "Writing Process" posters I made, so I know where they are in their writing. 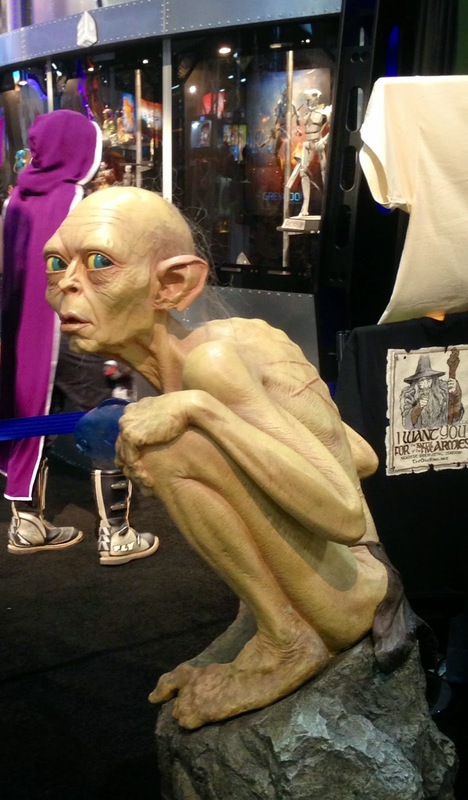 My husband and I also went to Comic Con. It was my first time there, and it was so much fun! 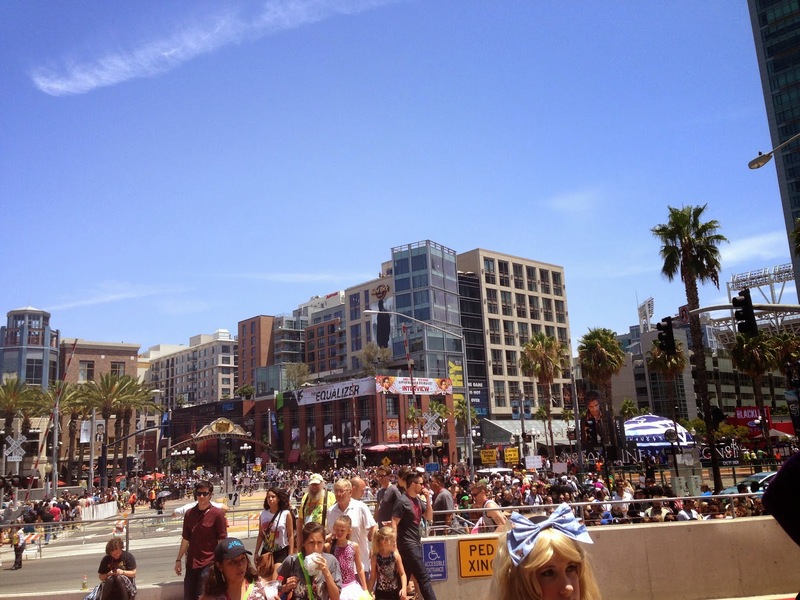 This picture was when we came out of the Convention Center, so many people came to our beautiful city of San Diego!